Smart Tour Guide is a modern and interactive mobile solution that you can bring a better tour experience to your visitor of gallery, museum and tourism board. Our smart tour guide solution allow visitors to complete task such as audio guide, artwork description, location tracking and more by one device only. A modern solution to enhance your user experience. The app offers visitors an enhanced digital exhibition experience by having iBeacons to turn the venue into an interactive smart space. Audio interpretation function are also available on the app which is more convenience than traditional audioguide or even tour guide. Through the use of iBeacon and Nearby function, audience get to receive information about the artwork front of them directly. A great way of sending mass information and get it delivered on consumers’ digital platform in a timely manner.  Consumer behaviour such as viewing durations of artwork, exhibition footstep flow and many more can be found for organisation to analysis the exhibit performance. These information helps the organisation to understand more about their visitors behaviour. 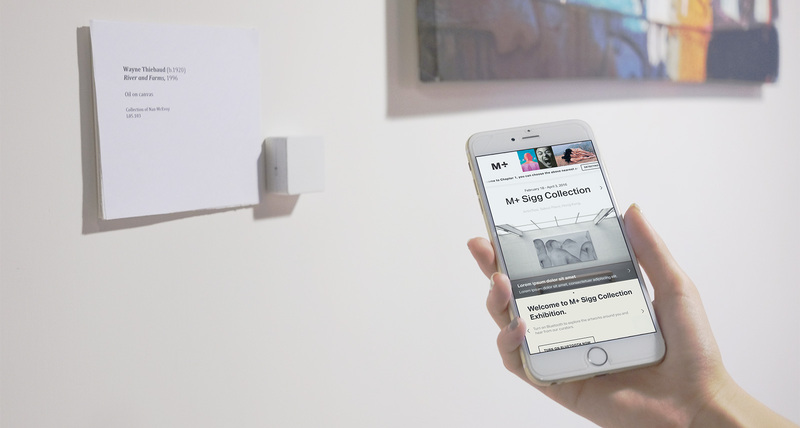 The iBeacons has the ability to detect visitor’s location and can be used to send out information of the nearest artwork via the app. Relevant audio guide will also pop up on customers’ screen which helps on making the experience much more delightful. The app provides audio tours featuring stories of the artist and their work. Consumer can now easily access these audio guide to understand more about their favourite artist and artwork. This solution helps on replacing the needs of traditional audio guide rental. The engagement continues after consumer’s visit; all loaded information will be saved in the app where consumer can access it again anytime and anywhere. Other than that, you can also save your favourite artwork and share it on your social media sites. Search nearby artwork and display detail infortmation. The technology relies on beacon devices, it emits signal to mobile phones to position visitors. “In 2015, we worked with West Kowloon Culture District- M+ Gallery to launch their official mobile app. The function of the app focuses on enhancing user experience by providing easy access of artist and exhibit information. In order to make their visit more convenience, consumer can also listen to audio interpretation about artist and curators that are displayed front of them. Using M+ Gallery as an example, the data has shown that visitor who used the app at the venue have stayed 30 minutes longer than visitor who did not. Speaking from our past experience, we are confident that the app has greatly contributed on increasing consumer engagement.